Five Condo Apartments For Sale Near The Beach in Brasilito For Only US$125,000! Conveniently located right in the town of Brasilito and adjacent to famous Conchal beach–under 1 hour from the Liberia International Airport and close to services such as grocery stores, medical, restaurants and much more! If you are looking for a beautiful condo, close to a beautiful sandy beach at a great price with everything that you need, look no further! Welcome to Oceanica #825 in Playa Flamingo! Located under one hour from the Liberia International Airport, this location is ideal. 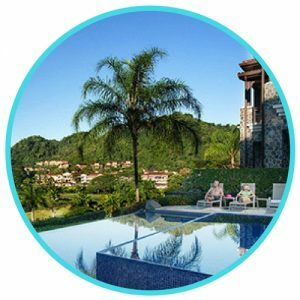 With over 300 days of sunshine and less rain and humidity than the rest of the country, it’s no wonder why more people want to live in Guanacaste! 24 hour security, 2 underground parking spaces, huge blue pool with common area barbecue, private storage, stainless steel appliances, low HOA, children’s play area, beautiful furnishings and 2 private patios in the unit. Have you ever wanted to live directly in front of the ocean? 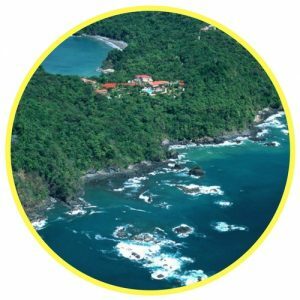 Bahia Azul is a boutique oceanfront condo development in Jaco Beach on the Central Pacific Coast of Costa Rica. If you are looking for a true deal, look no further! I hate using the term “firesale”, but in this case I must! Welcome to Playa Flamingo! 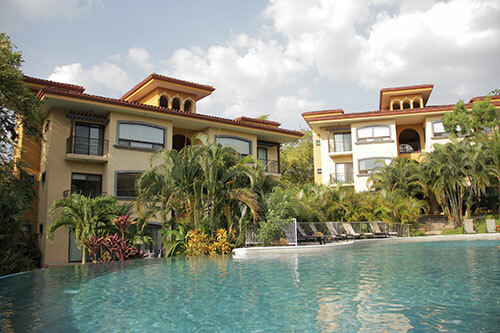 Located under 1 hour from the Liberia International Airport in the northwest Guanacaste province, Flamingo is a much sought area with great services, restaurants, and an incredible white sand beach. 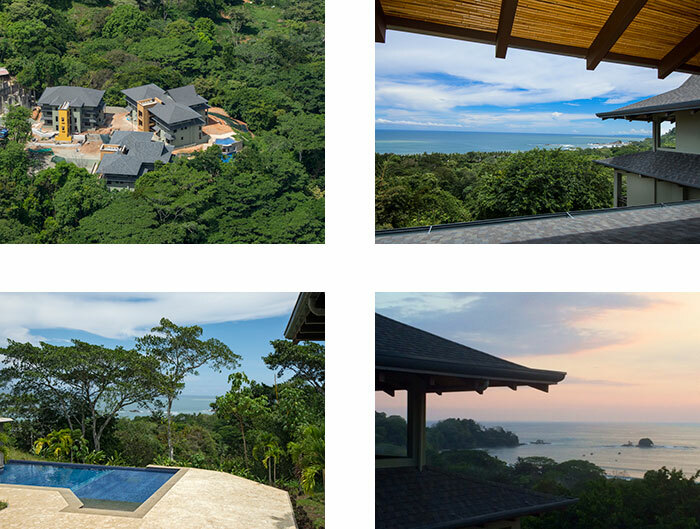 The first-ever resort lifestyle residential project to bring the standards of quality in Las Vegas to Jaco, Costa Rica is only a year away from completion.